Domenico Modugno, who was one of the writers of the iconic Italian song, Volare, died on this day in 1994 in Lampedusa, Sicily. Modugno wrote Volare with Franco Migliacci and performed it in the San Remo music festival in 1958 with Johnny Dorelli. Sometimes referred to as 'Nel blu dipinto di blu', the song won San Remo and became a hit all over the world. It was the Italian entry in the 1958 Eurovision song contest. It came only third, yet received two Grammy Awards and sold more than 22 million copies. 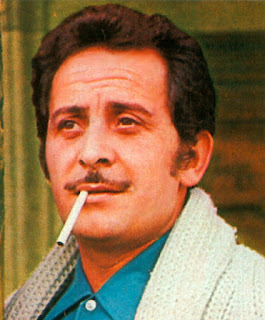 Modugno was born in 1928 at Polignano a Mare near Bari in Apulia. After completing his military service he enrolled in drama school and had a number of parts in films while still studying. The success of Volare proved to be the turning point in his career. He won the San Remo music festival again in 1959 and came second in 1960. He also represented Italy in the Eurovision song contest for a second time in 1959. In 1962 he won San Remo for a third time and represented Italy at Eurovision again in 1966 with his song 'Dio come ti amo'. It was recorded in Italian and also in English as Oh How Much I Love You by other artists. 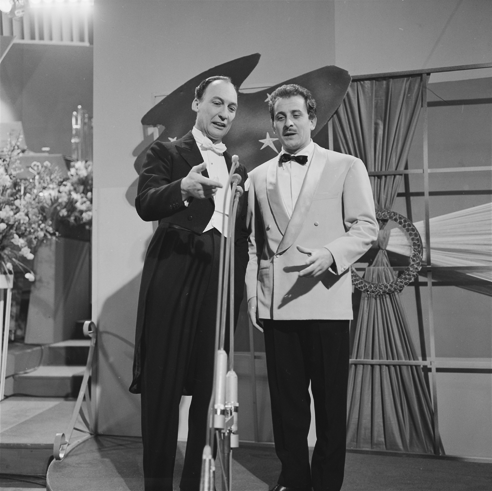 In 1984, Modugno suffered a severe stroke which left him partially paralysed and from 1986 onwards he worked to promote the rights of disabled people. In 1987, Modugno was elected to the Italian Parliament as a Radical. He spoke out against the conditions in a psychiatric hospital in Sicily and held a concert to raise money for the patients. His last song, Delfini, was written in 1993 in collaboration with one of his sons. Modugno died on 6 August 1994 after a heart attack while he was staying at his seaside home in Lampedusa. 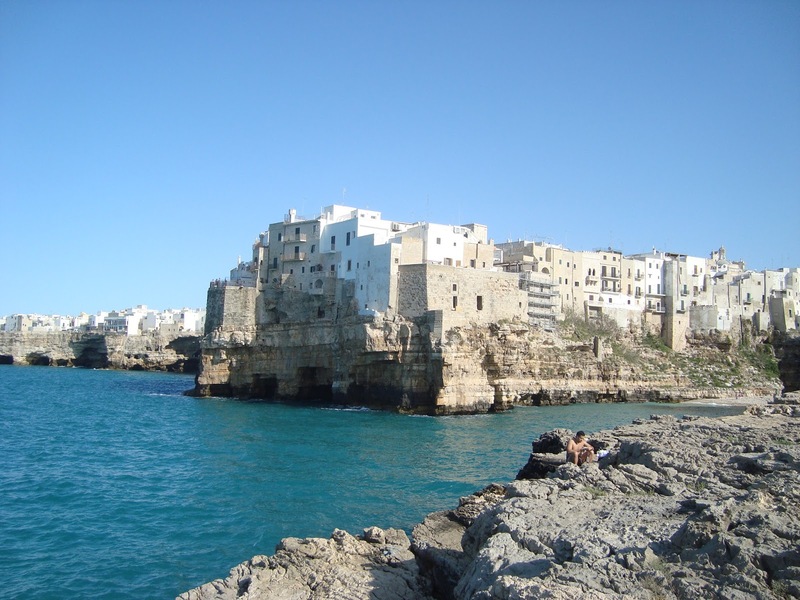 Polignano a Mare, where Modugno was born, is in the province of Bari and looks out over the Adriatic sea. The resort benefits from tourism, agriculture and fishing. It is believed to be the site of the ancient Greek city of Neapolis. Lampedusa, where Modugno had a seaside home, is a large island in the Mediterranean sea that is part of the Sicilian province of Agrigento. 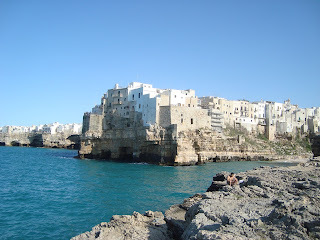 It is the southernmost part of Italy. The nearest land to it is Tunisia, which is about 113 kilometres away.